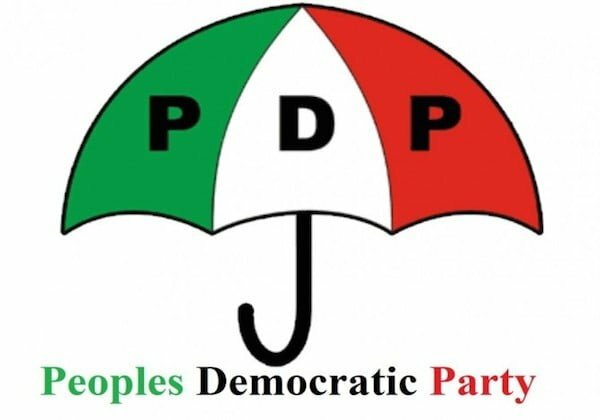 The Peoples Democratic Party (PDP) has condemned the All Progressives Congress (APC) ward congress held in some parts of the country on Saturday. The party in a statement issued by its national publicity secretary, Kola Ologboniyan called for peace in electoral processes. The statement read “PDP condemns in totality, the violence and bloodletting that characterized last Saturday’s All Progressives Congress (APC) ward congress in various parts of the country. “PDP is indeed worried that our electoral processes are still very much smudged by unnecessary resort to violence by contenders, even when there are available channels for the resolution of disagreements at various levels of engagement. “The PDP regrets the violence and calls on Nigerians, particularly political stakeholders, to concert efforts to make our political and electioneering processes across board free of violence especially, as we approach the 2019 general elections. “Our party values the life of every single Nigerian and we implore all contenders, including political parties, to eschew desperation for power, especially in the face of loss of popularity and public support due to performance issues. “Nigeria belongs to all of us and we seek a peaceful environment where the citizens are free to vote for candidates of their choice at all levels, particularly the Presidency. “As it were, majority of Nigerians have made up their minds where to go in the 2019 general elections and we urge all stakeholders, including political parties, contenders to offices and the Independent National Electoral Commission (INEC) to respect the will of the people by playing by the rules and maintaining a peaceful atmosphere.